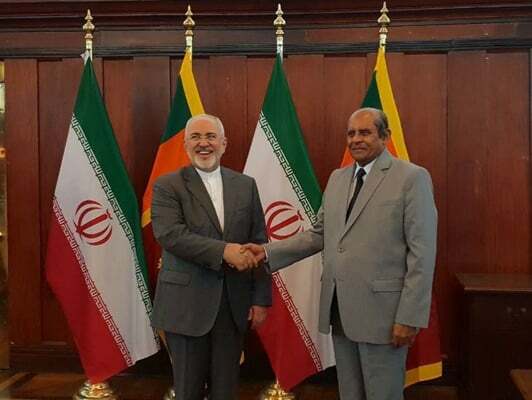 Iran’s Foreign Minister Mohammad Javad Zarif and his Sri Lankan counterpart have conferred on expansion of bilateral ties between the two countries in various fields, especially in energy. During the Wednesday meeting in Colombo, the two sides discussed ways to expand bilateral cooperation and explore further areas of mutual relations. Oil, energy, petrochemicals, construction, banking, and agriculture were among the topics discussed by the two foreign ministers. Closer cooperation on global issues, especially in international organisations and bodies, was another key focus of the talks. The two sides also discussed the most important regional and international issues during a luncheon held later in the day. 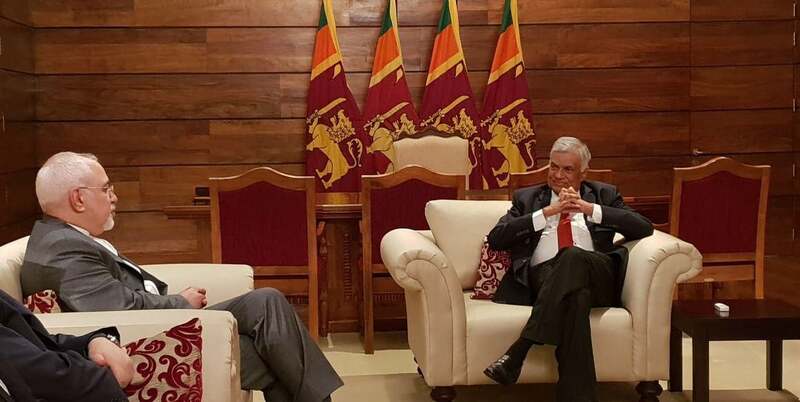 Zarif also met with Ranil Wickremesinghe, the Prime Minister of Sri Lanka, to talk about the latest developments in bilateral relations, regional and international issues. The Iranian foreign minister left Tehran for Sri Lanka’s capital of Colombo on Tuesday. After Sri Lanka, Zarif will visit Singapore to sign documents on Iran’s accession to the Treaty of Amity and Cooperation of the Association of Southeast Asian Nations.